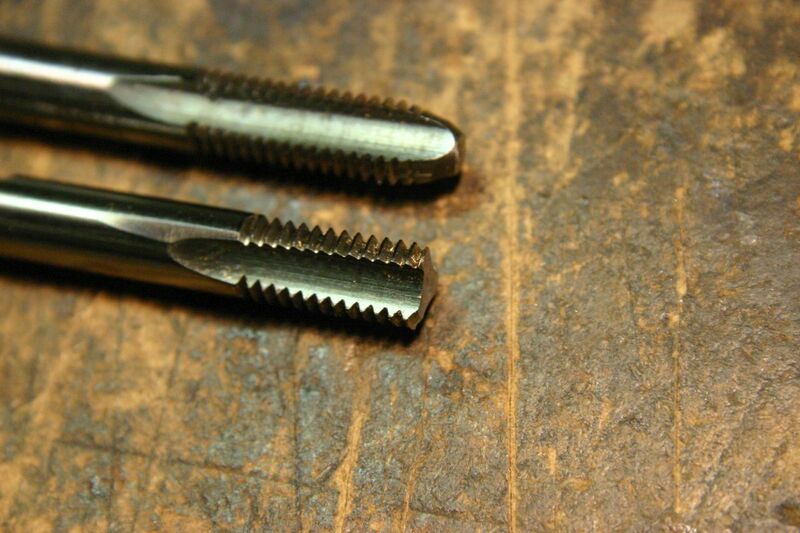 Bottoming (or plug) taps are used when threads need to reach as close to the bottom of a hole as possible. 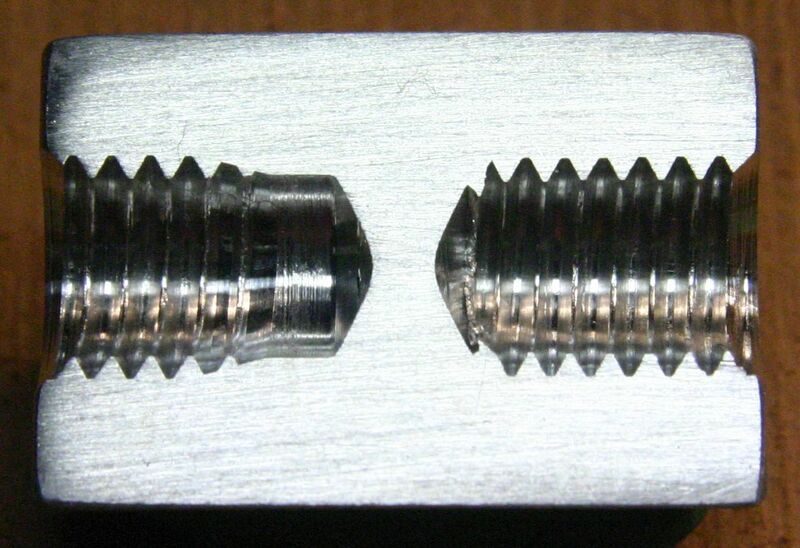 However, such taps generally still have a few threads of lead-in taper. On occasion, I've needed to get every last thread possible out of a hole (e.g. 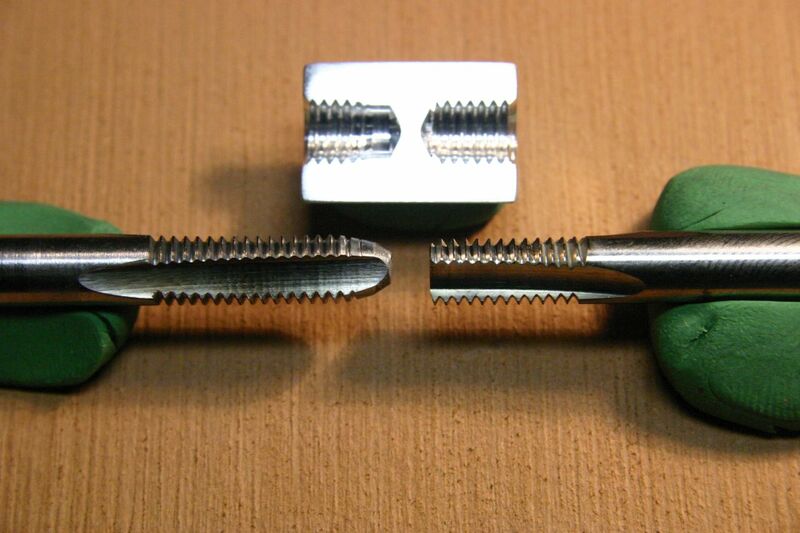 in thin material), so I took a cheap tap and ground the end off square. 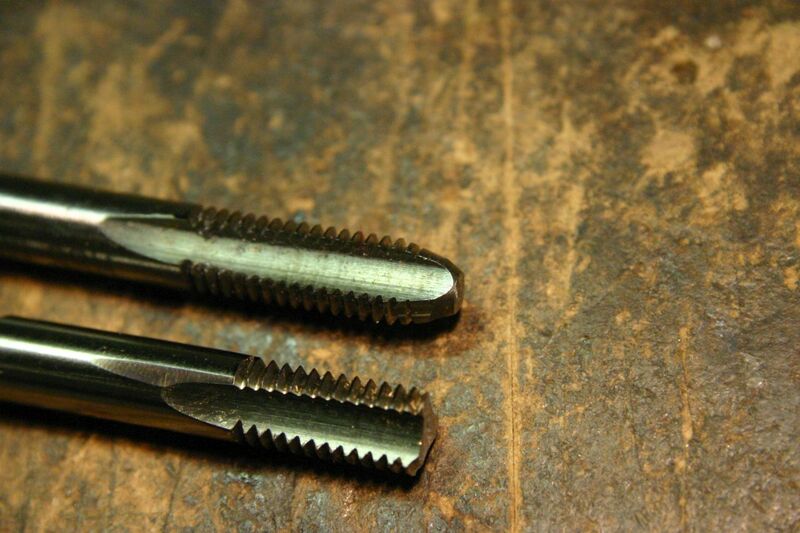 After using a "normal" bottoming tap, the modified tap will cut a thread right to the bottom.